This is not your typical “Zen” book. 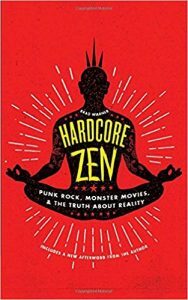 Brad Warner, the young punk who grew up to be a Zen master, spares no one—just like Reality itself. 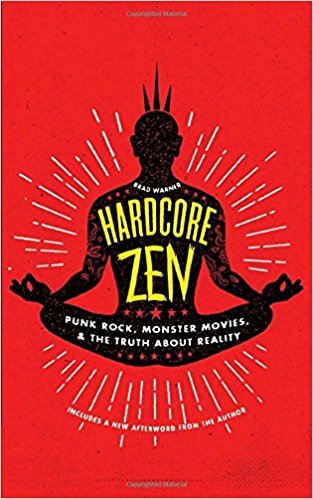 This bold new approach to the Why of Zen Buddhism is as strongly grounded in the tradition of Zen as it is utterly revolutionary: Warner’s voice is hilarious, and he calls on the wisdom of everyone from punk and pop culture icons to the Buddha himself to make sure his points come through loud and clear. 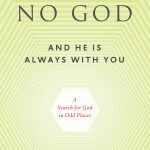 The subtitle (and the cover!) say it all: there has never been a book like this one.